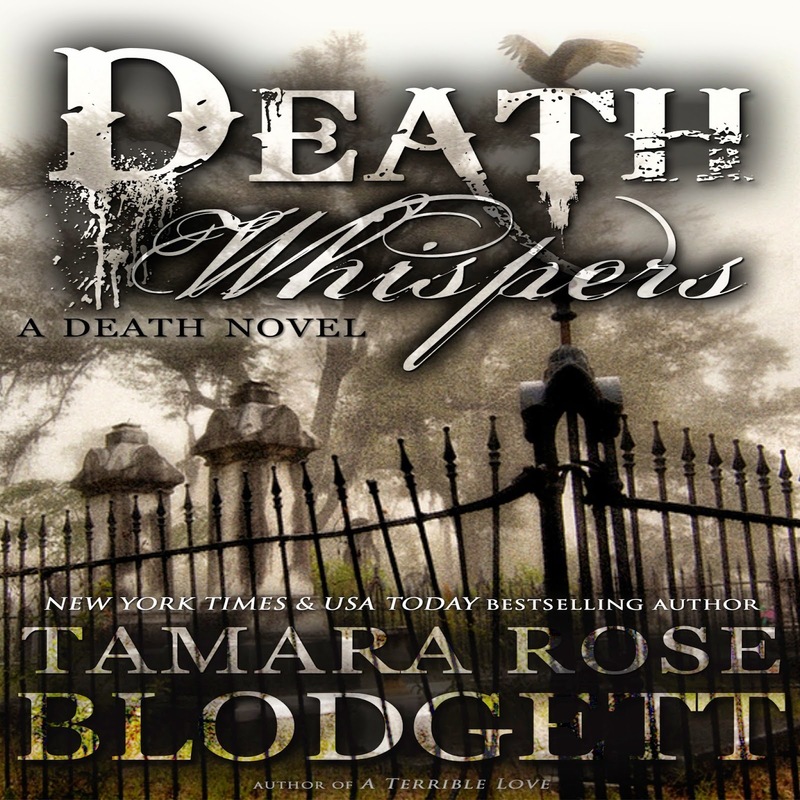 #Giveaway Death Whispers by Tamara Rose Blodgett Audio Book! Synopsis: Almost fifteen-year-old Caleb Hart is a Cadaver-Manipulator in the year 2025. When teens receive a government-sanctioned pharmaceutical cocktail during school, paranormal abilities begin manifesting… making the teens more powerful than the adults.After Caleb discovers he has the rare, Affinity for the Dead, he must do whatever it takes to hide it from a super-secret government agency whose goal is exploitation.